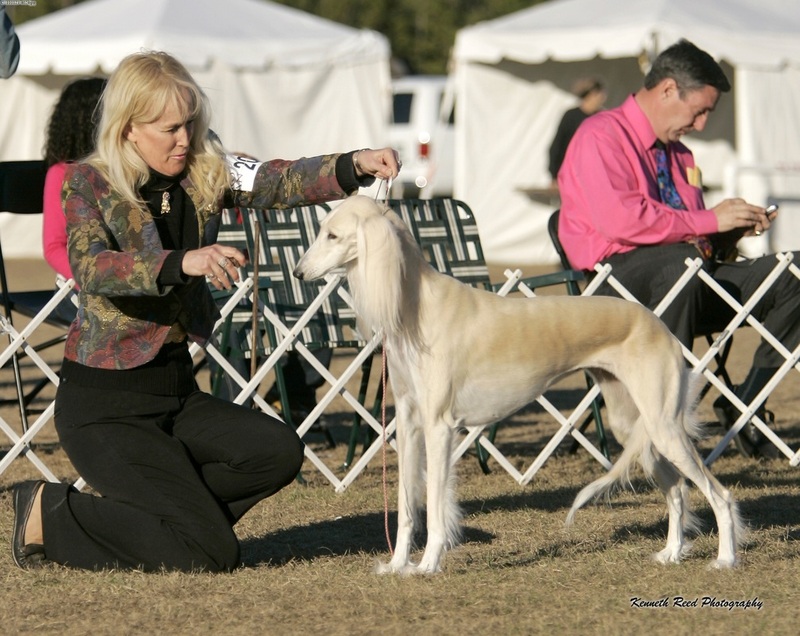 Luna was bred in Japan by Kumiko Mogi, and is the grandaughter of our "Junior" (Ch Baha Kashmir of Khyber). 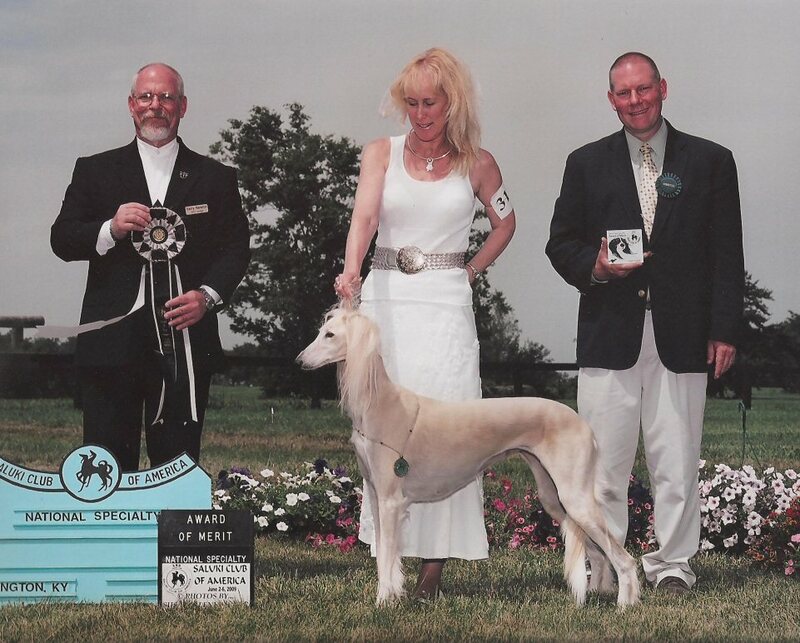 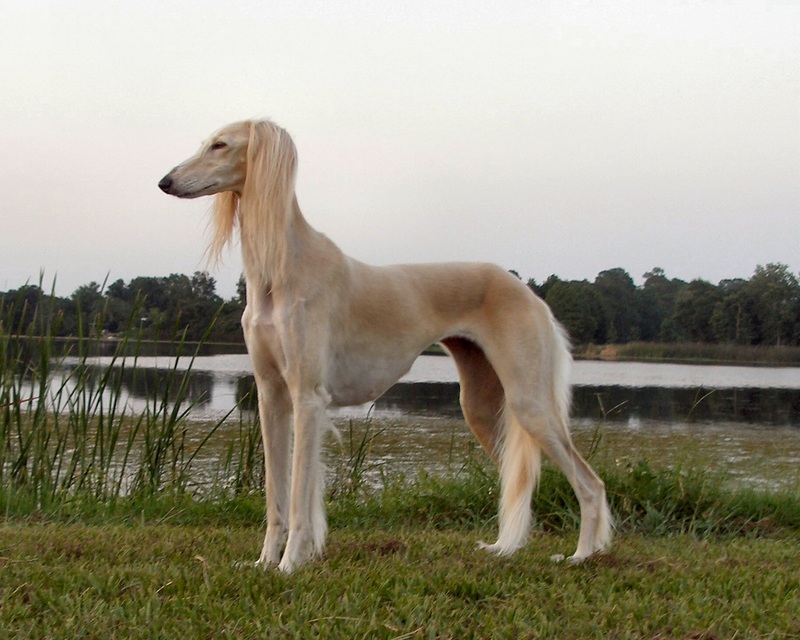 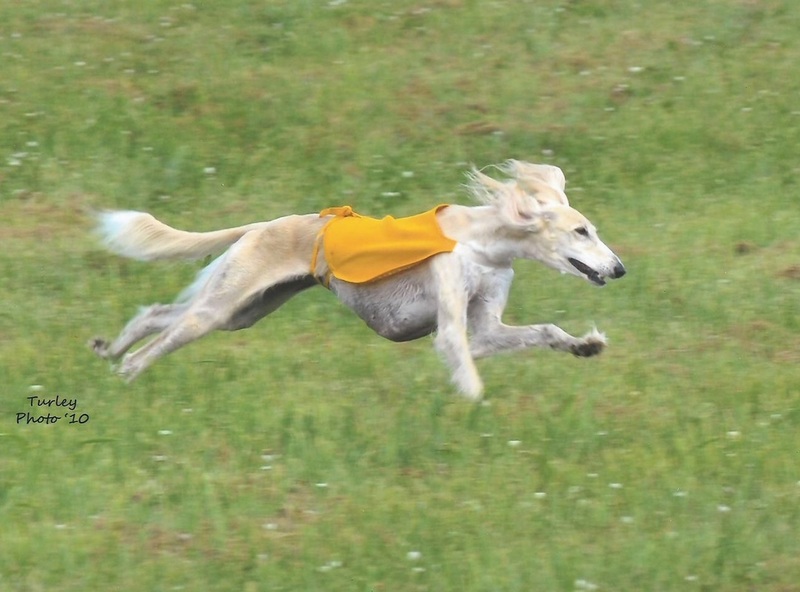 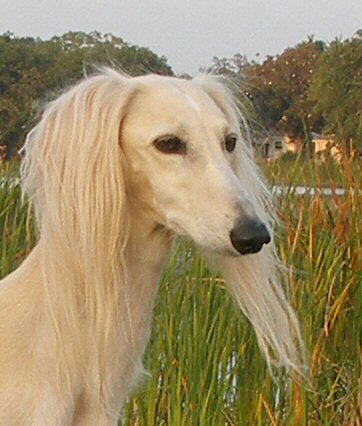 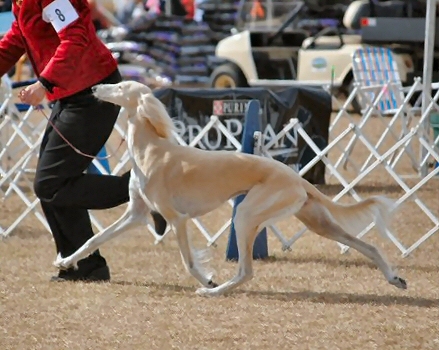 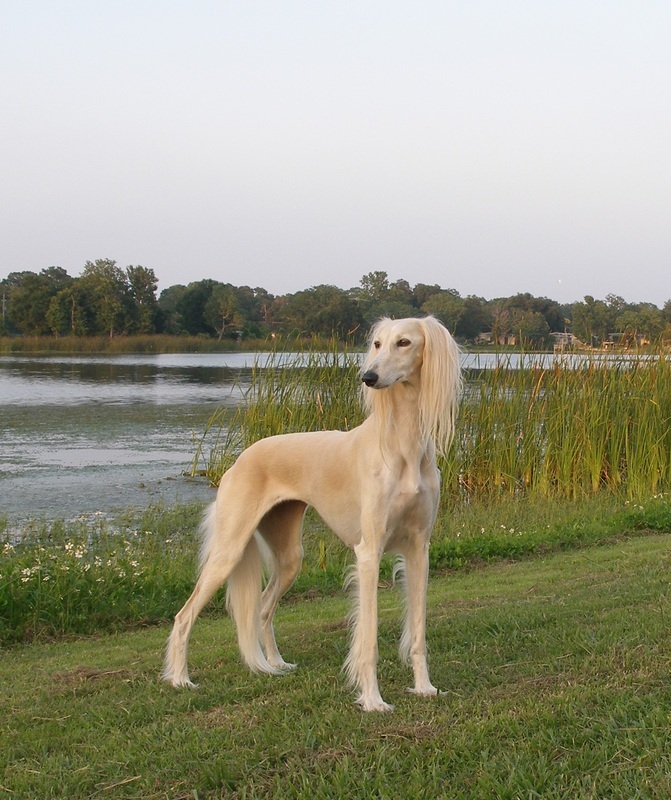 Her sire, Rafi, was from Sweden, and was the #1 saluki in America for several years. 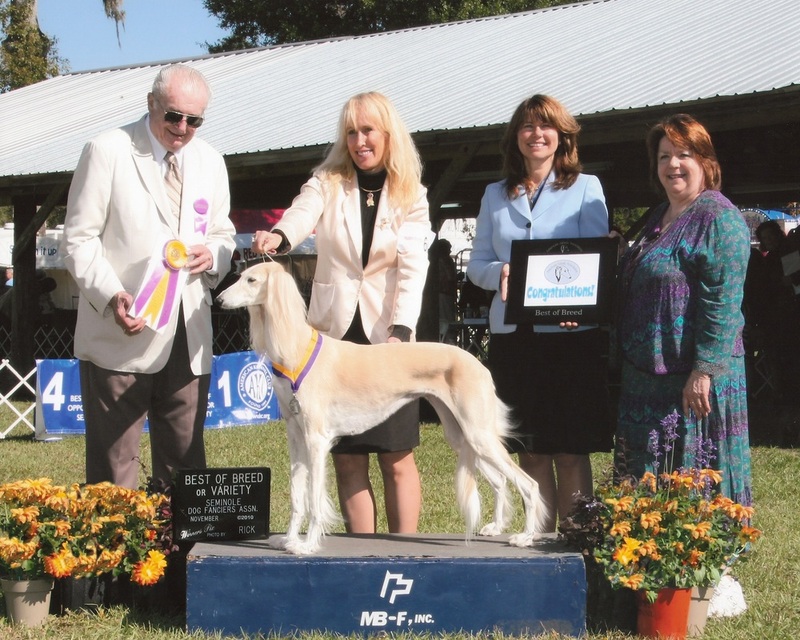 She is bubbly, outgoing, pretty---and everyone's favorite.